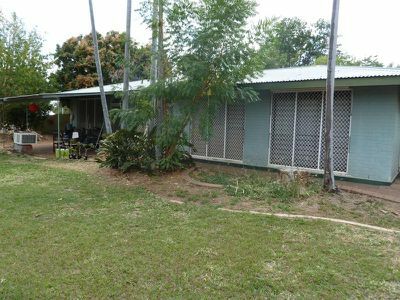 Solid Brick Home Ready To Go! This is a perfect property to buy as your first home or an investment opportunity. 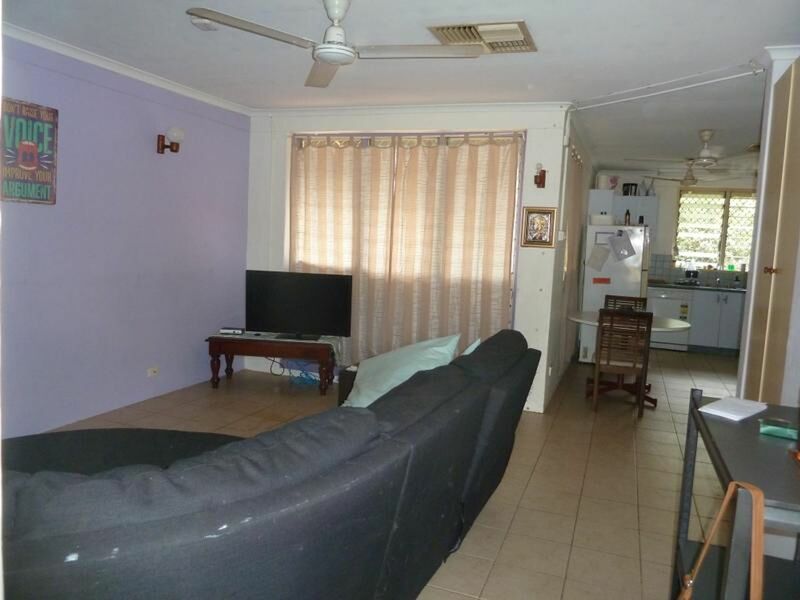 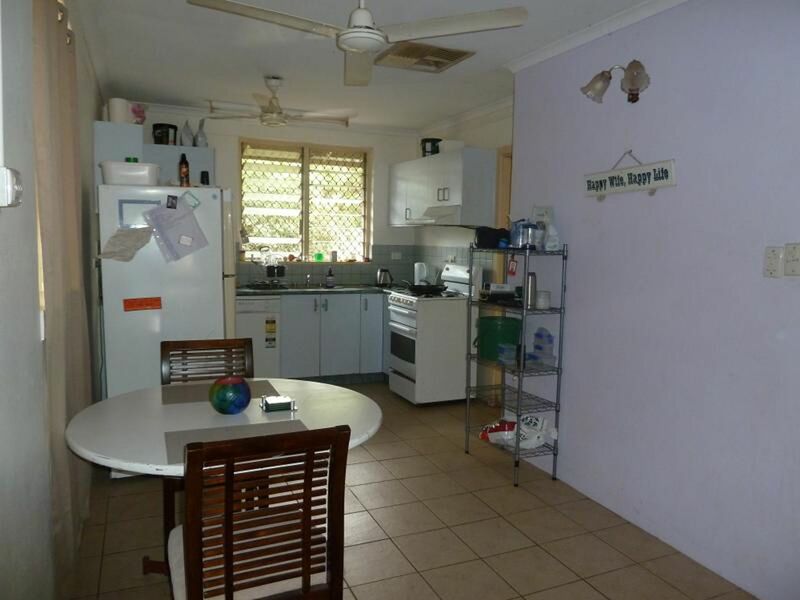 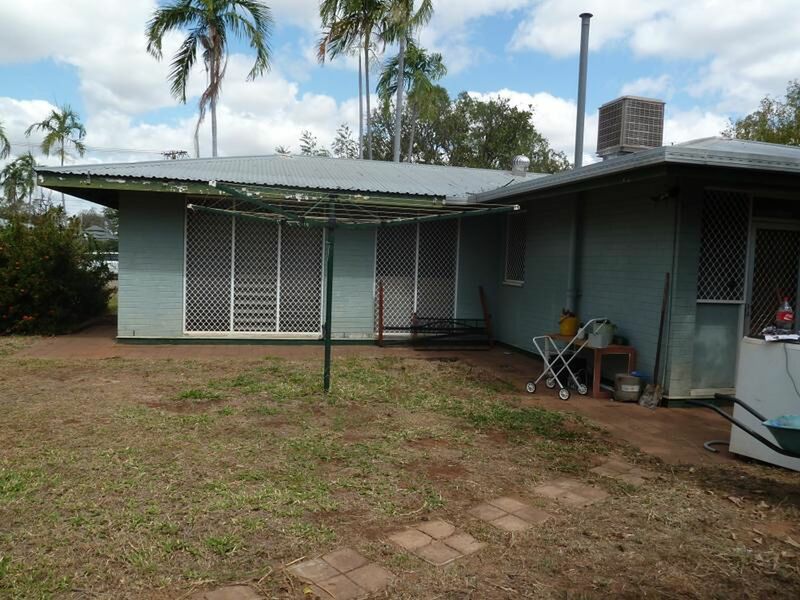 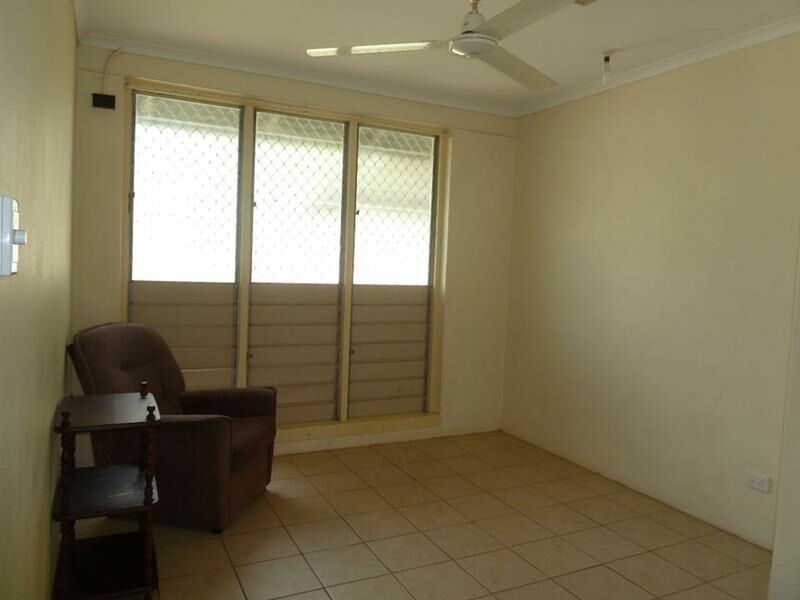 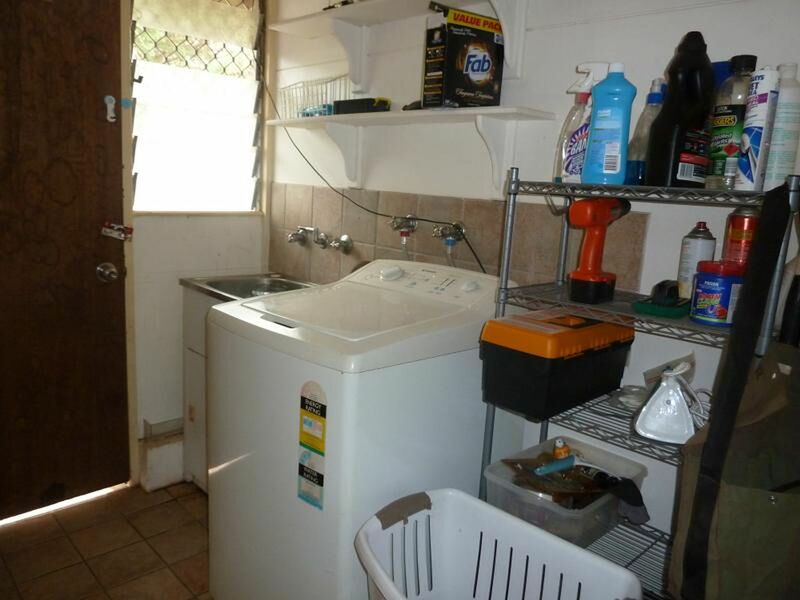 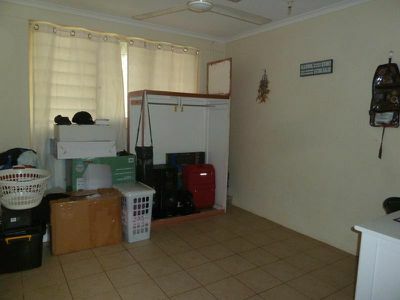 This Three bedroom home is tiled and airconditioned throughout. The kitchen comes complete with gas oven and dishwasher. Security screens around the property offer peace of mind. Such a large block offering up so much potential. 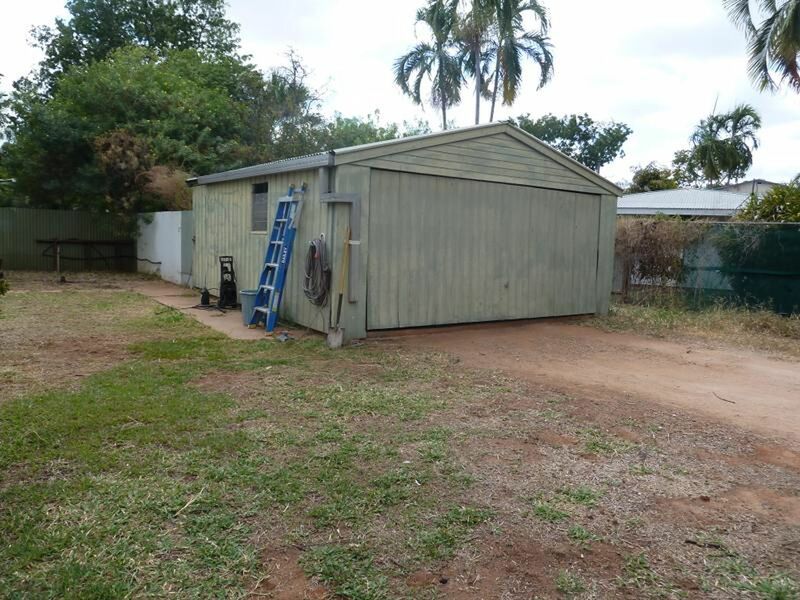 A large shed, complete with power will be home of many creative creations. and the Katherine Hot Springs will be the reward at the end of the day. A perfect start for the young family that is ready to break into the market. 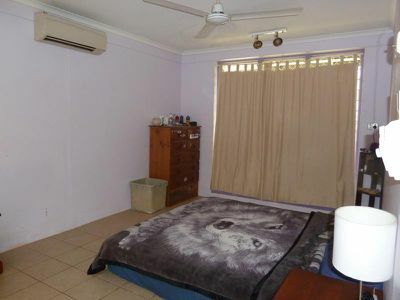 Ring Leah Garrett 0437 456 474 to book an inspection today!